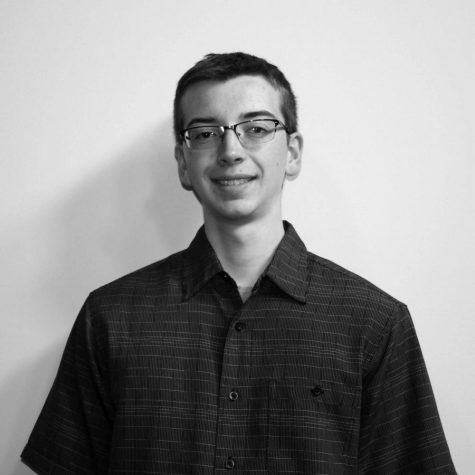 Bernard "Bernie" Garwig is a junior Intelligence Studies major, Information Technology minor from Rochester, NY. In addition to working at The Merciad, Bernie is also a member of the Mercyhurst Athletic Band and the Mercyhurst Jazz Ensemble. Bernie also participates in many different clubs and activities on campus. He is also known for being a top tier memer. Bernie says: "Go Lakers"!